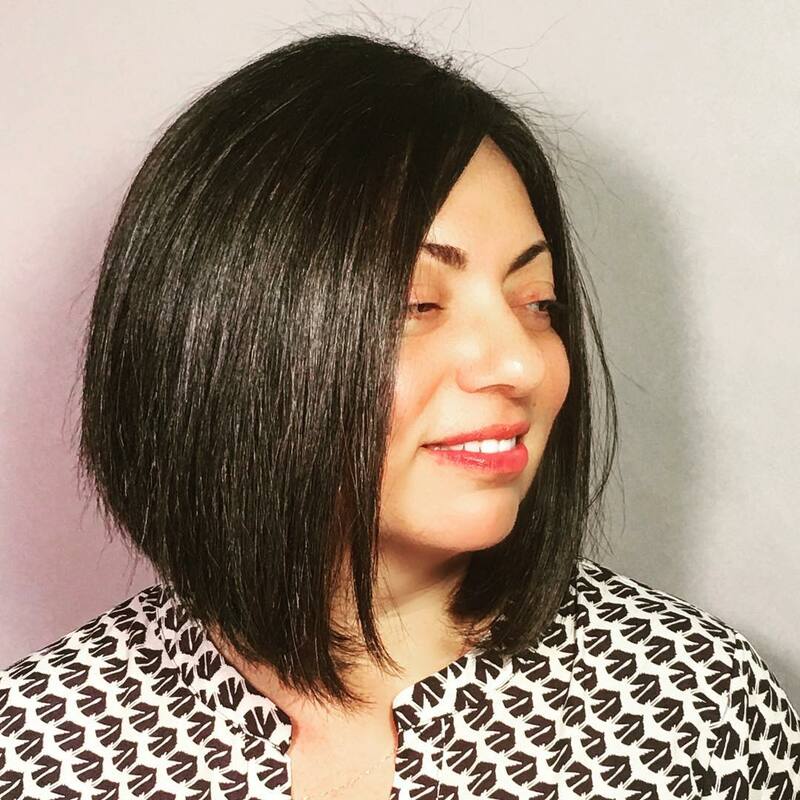 Earlier long hair of a woman was associated with the fullness of her femininity while those with short hair have always been sidelined by the stakeholders of conventions. 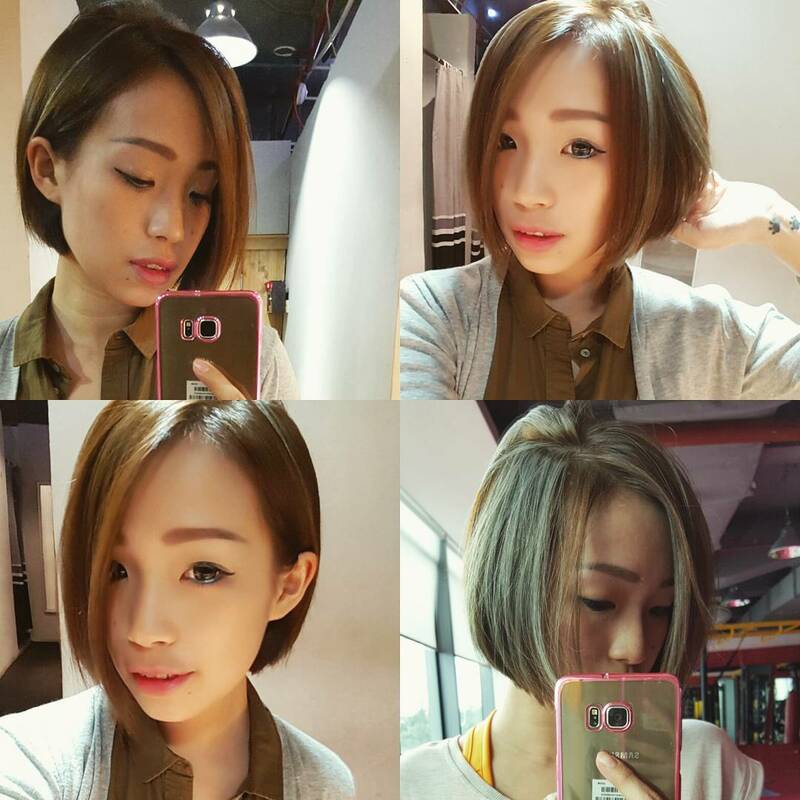 Now women love to sport diverse hairstyles with short hair that match their personalities. 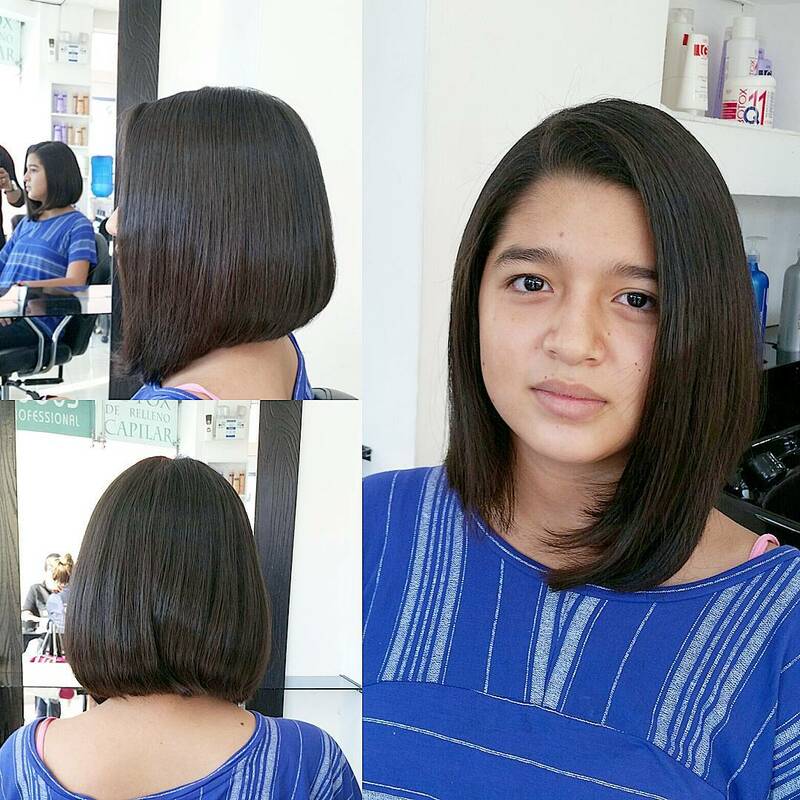 For a classy formal look, try the Gorgeous Dark Reverse Bob hairstyle and let your flair touch upon everyone’s heart. 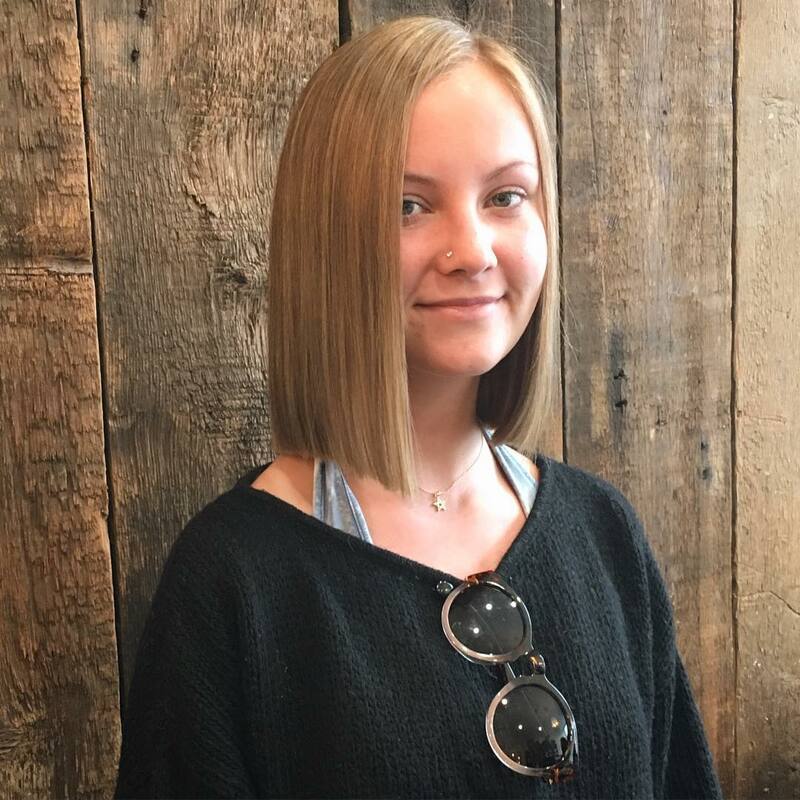 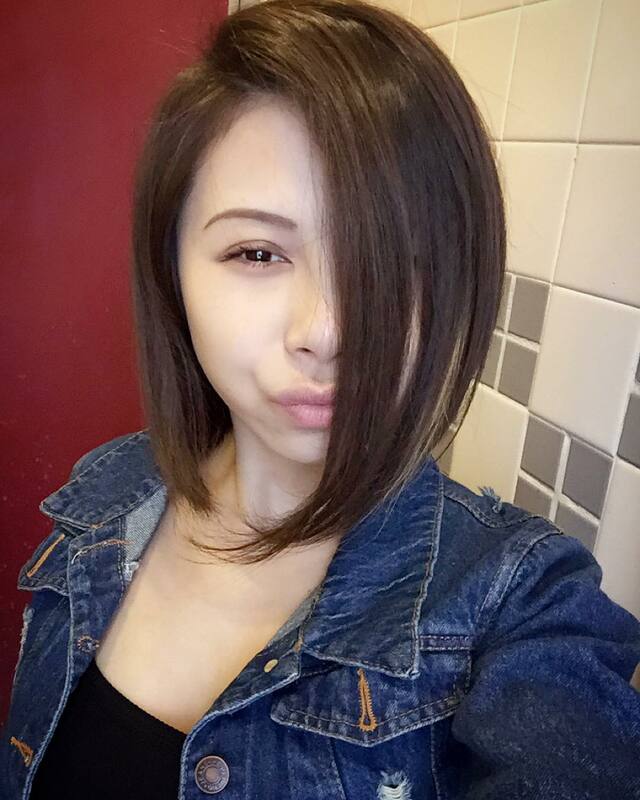 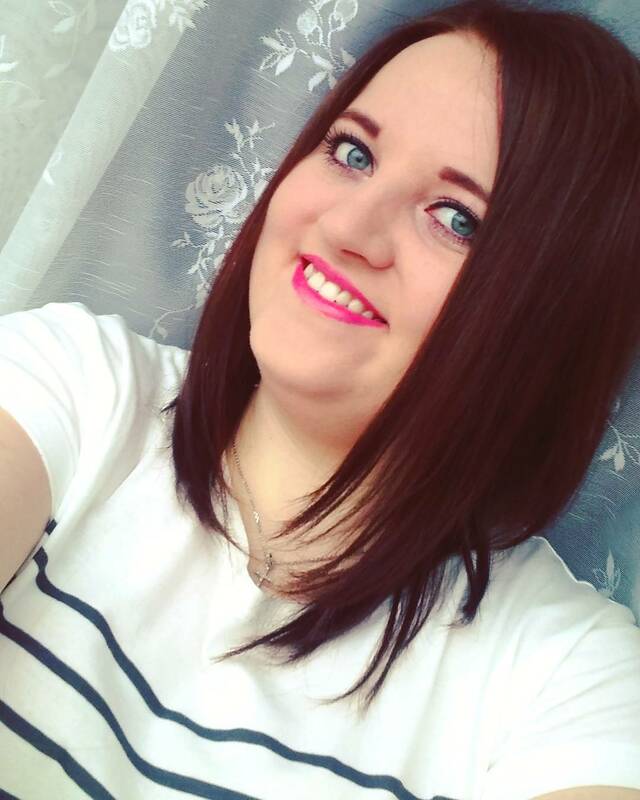 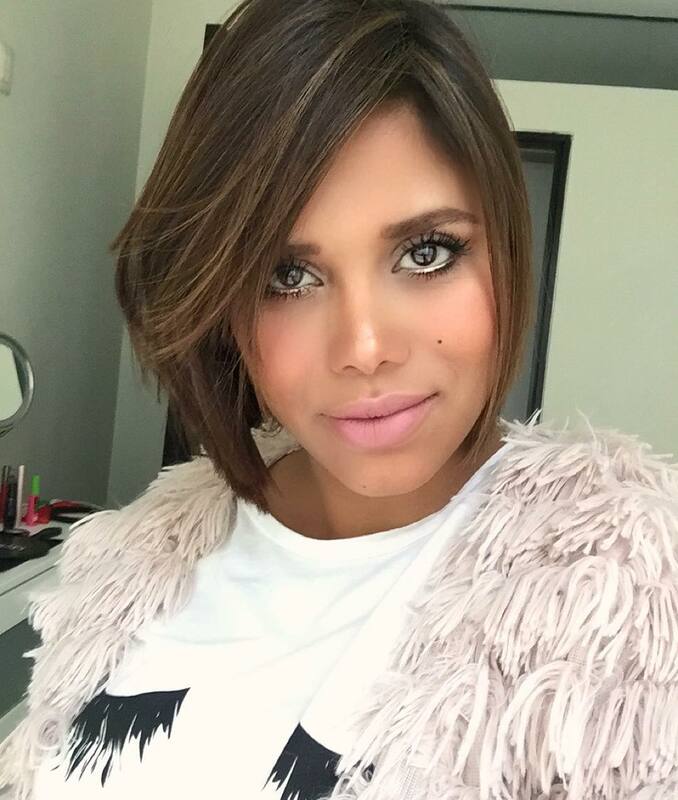 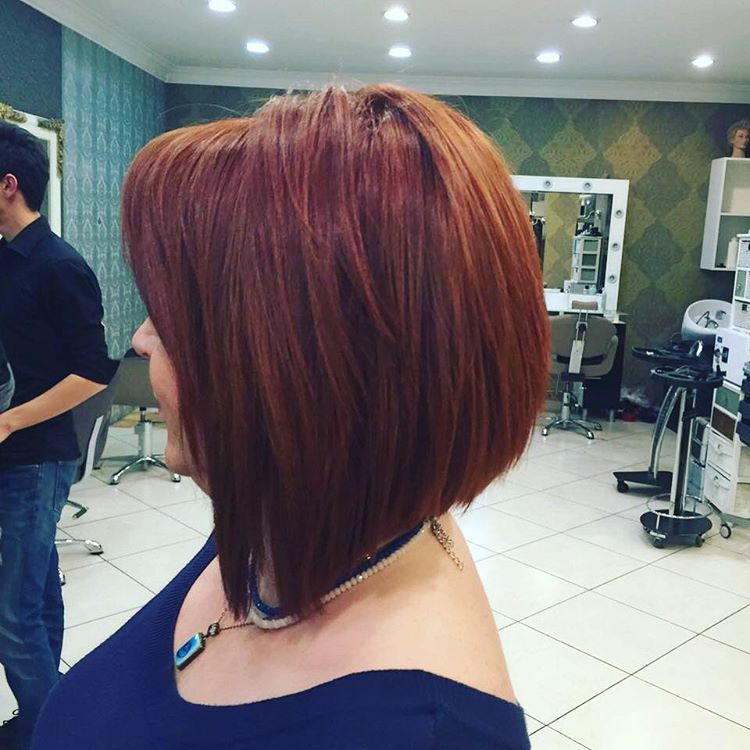 The reverse or inverted bob haircut sported by Victoria Beckham will give you a rebellious change if you are looking for a modish, elegant change in your hairstyle. 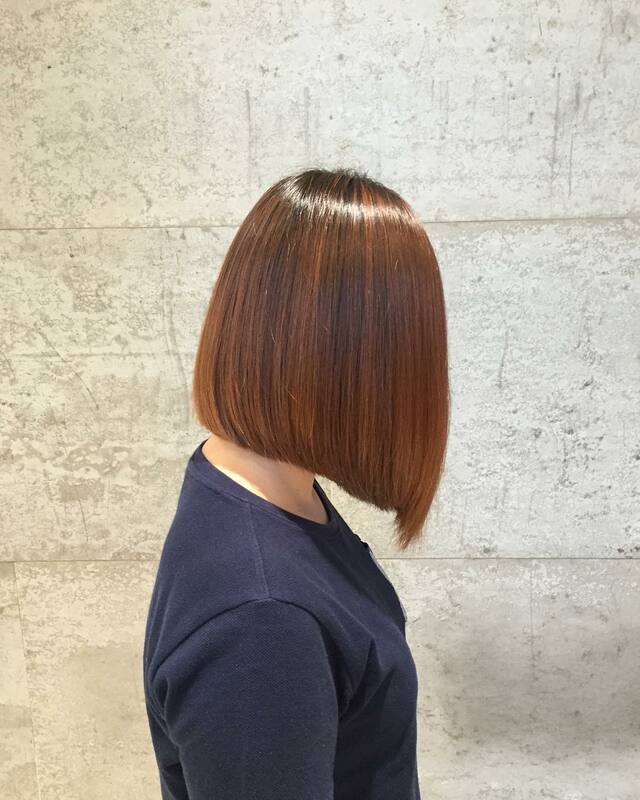 In this chin-grazing haircut, the bangs are highlighted with light and dark colours to create a dramatic and funky appeal. 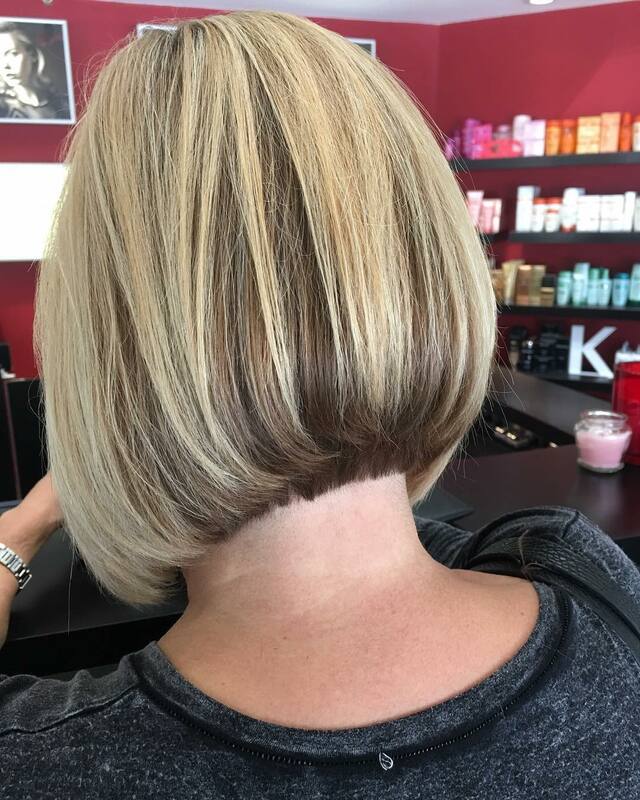 Women of all age groups are big patrons of the reverse bob haircut for its versatile character, keeping the classy appeal unchanged. 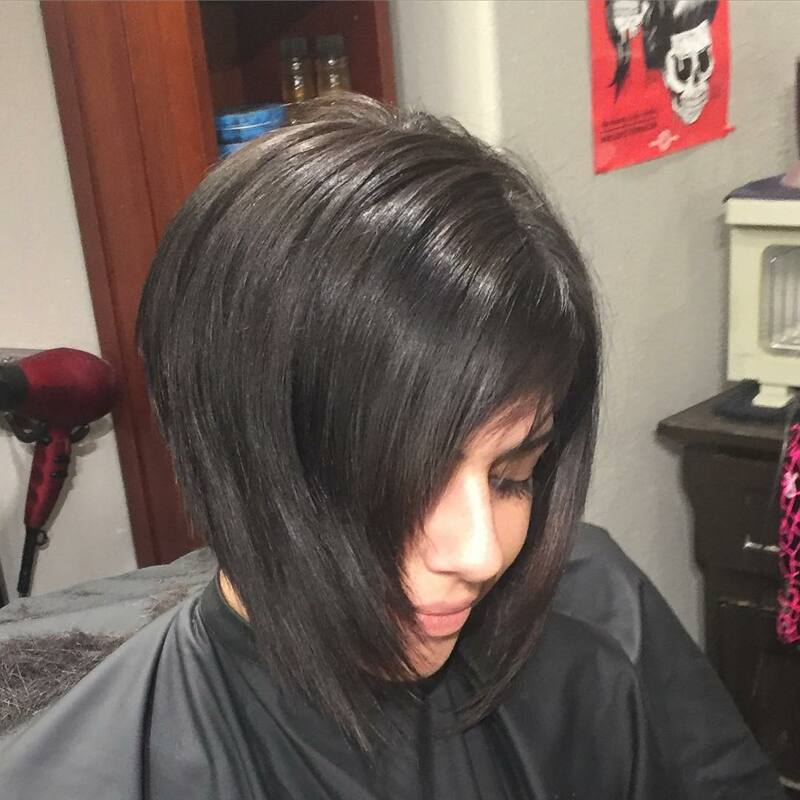 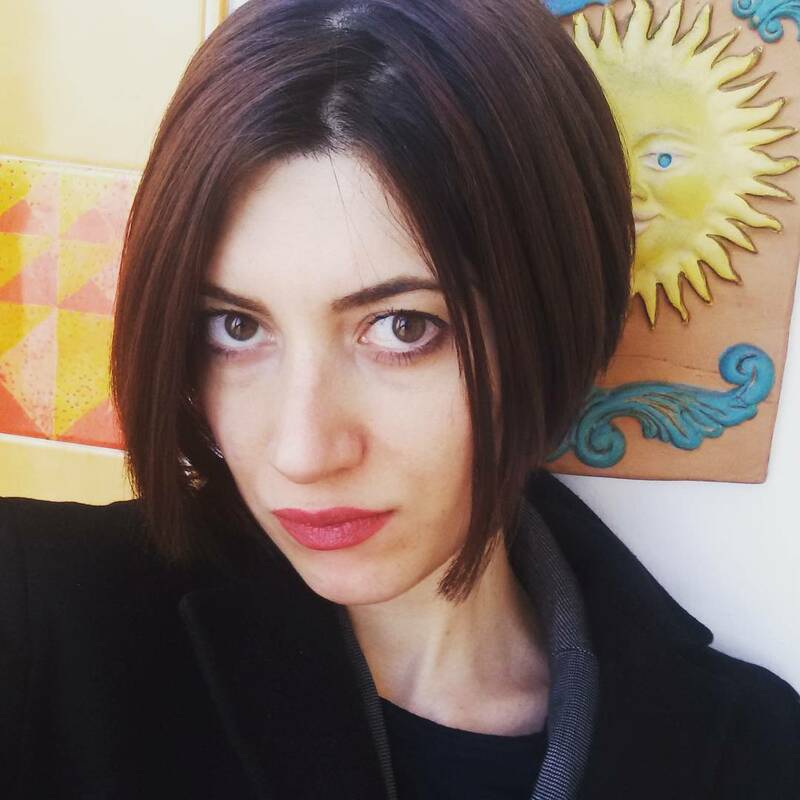 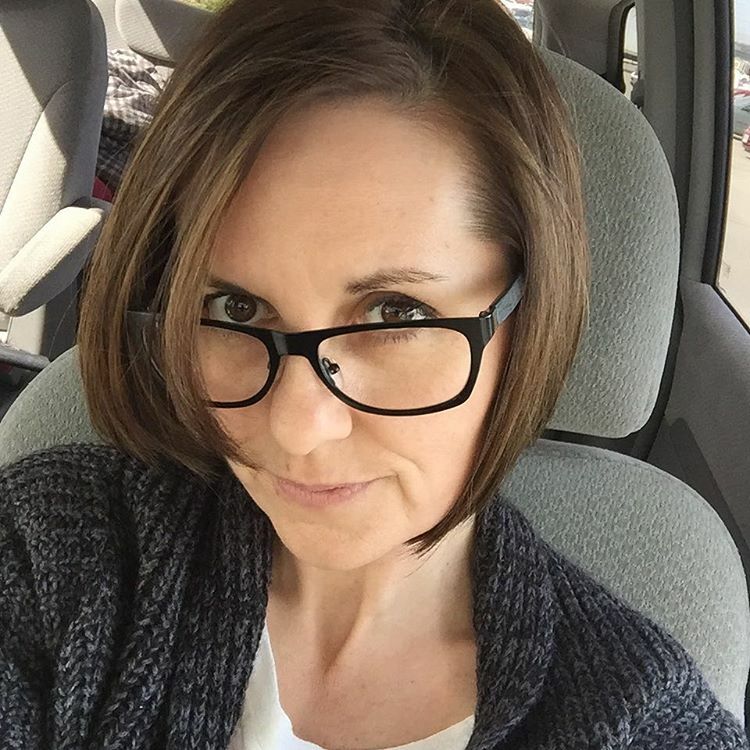 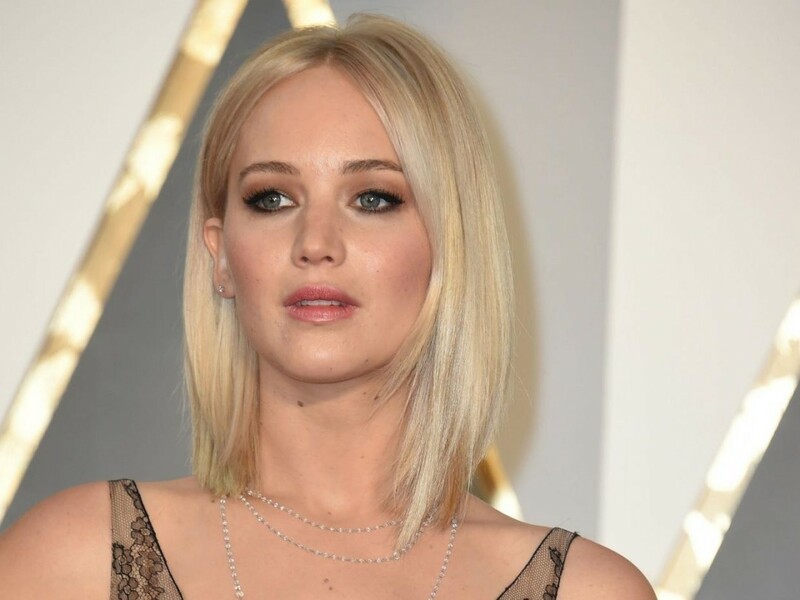 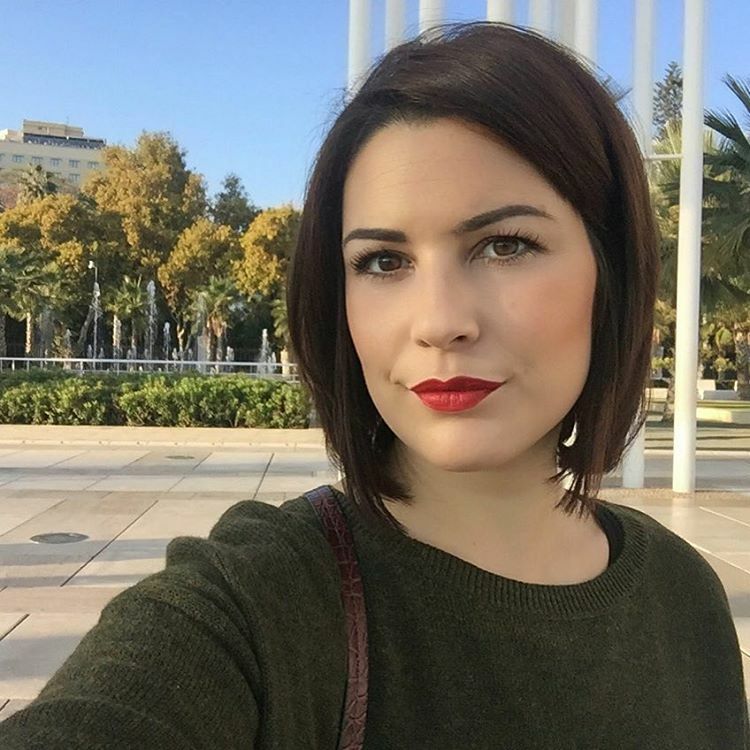 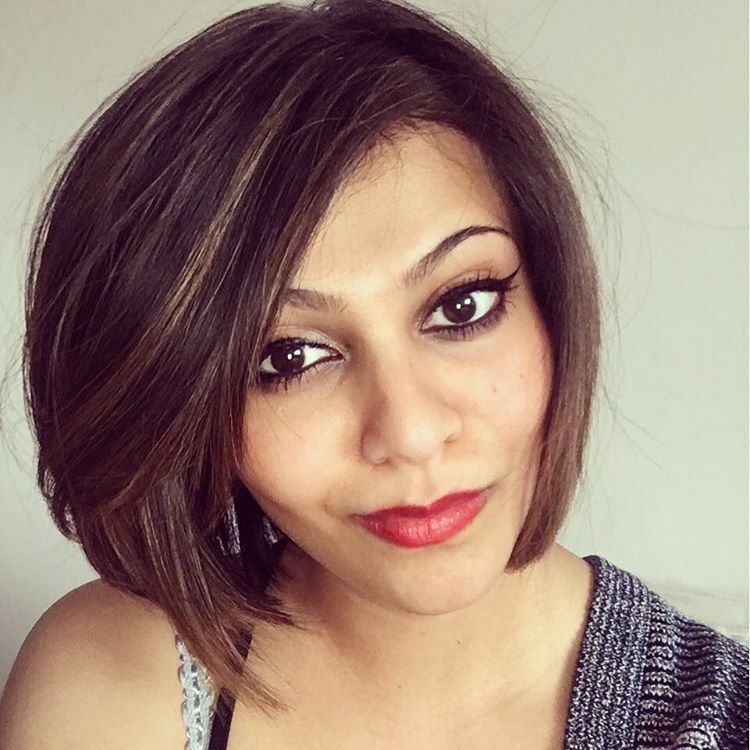 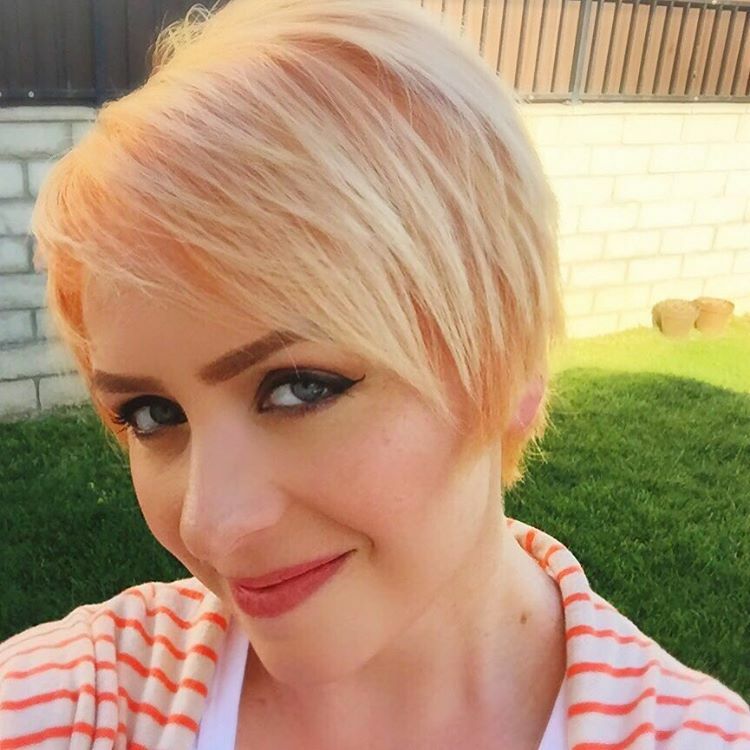 Some of the widely chosen variations of Reverse Bob Haircut are: Chelsea Kane Reverse Bob, Layered Reverse Bob, Long Angled Reverse Bob, Casual Short Reverse Bob, Kate Mines’ Shaggy Reverse Bob, Cool Reverse Bob and many more to name. 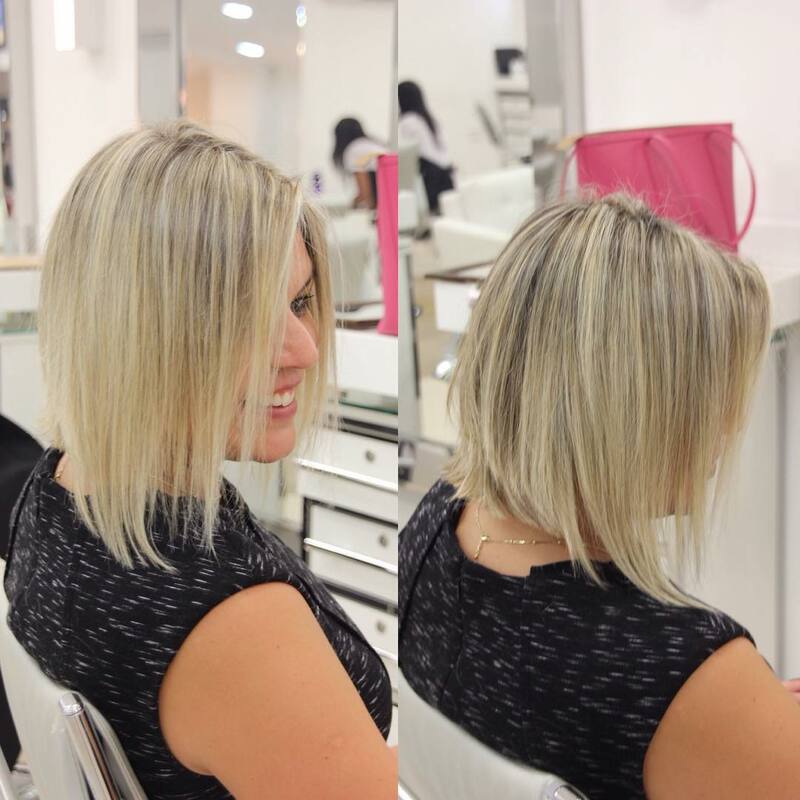 You can make your hairstyle more charismatic by choosing the right colour for highlighting the layers or bangs. 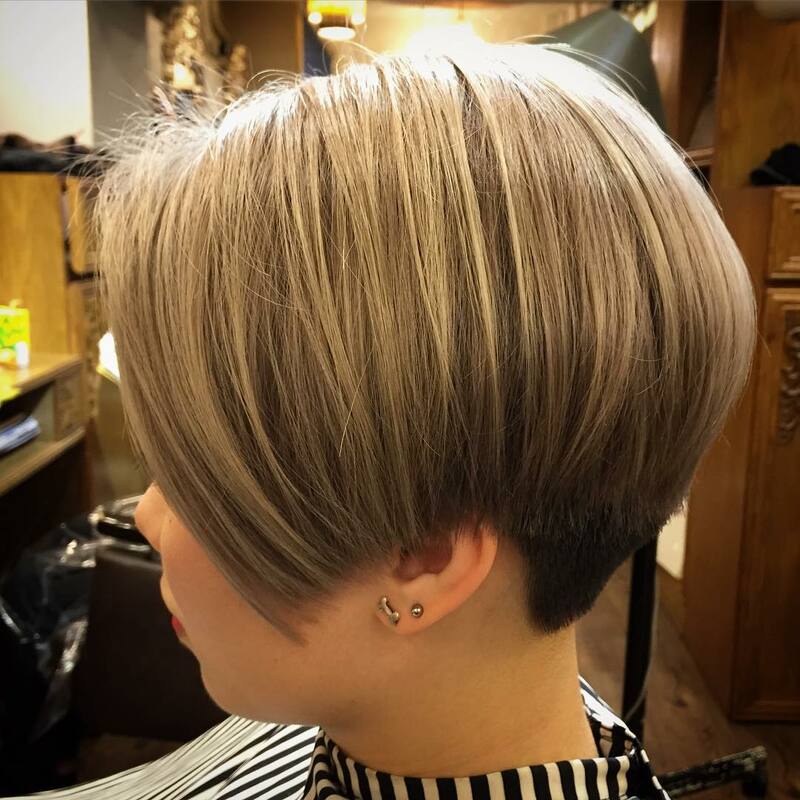 With time the concept of hairstyling has changed radically and it more of a statement of a woman’s personality and mood than merely a coiffeur to sport. 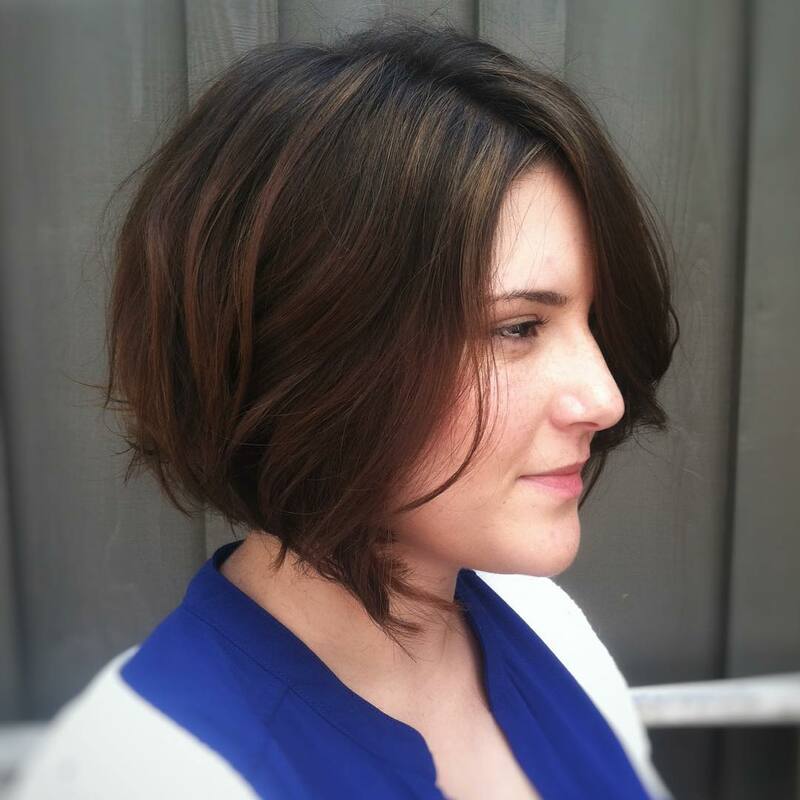 Short hair is worn by modern females as a symbol of confidence and attitude. 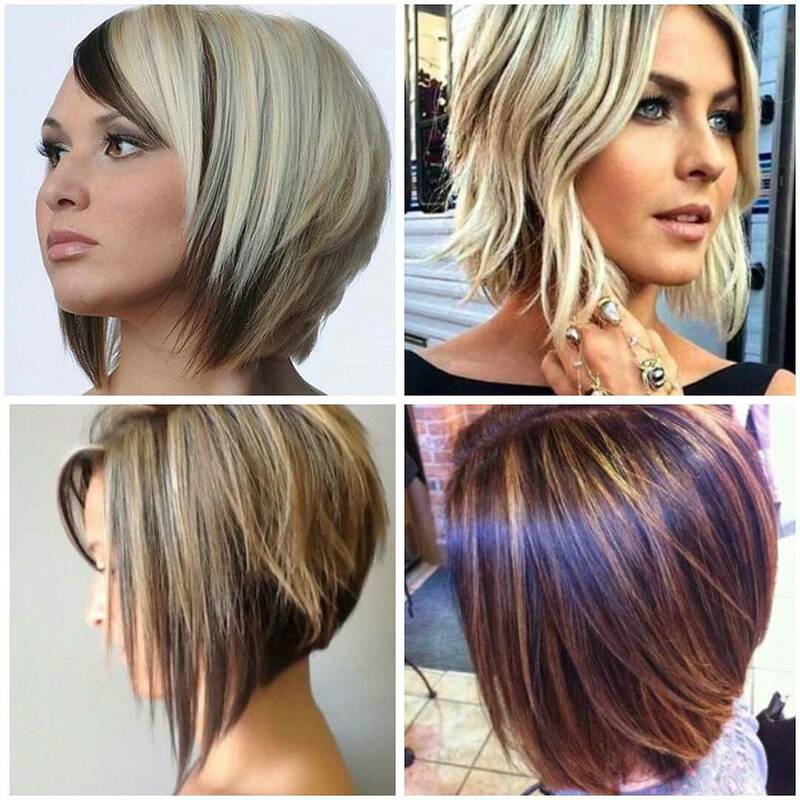 So from the myriad of hairstyles in Reverse Bob, choose the one that brings out the woman in you!